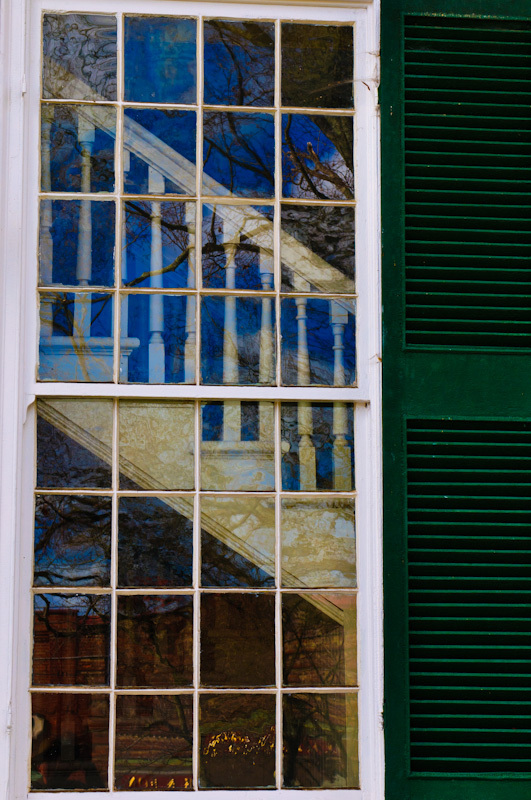 Looking at the Halifax County Virginia Court House…circa 1838…I saw stairs inside one of the large front windows and thought it would make a nice photograph. Halifax County has some of the nicest historical buildings in Southern Virginia. The Towns of South Boston and Halifax are still relatively vibrant in terms of commercial activity and that makes for an interesting visit, not only for photography but for shopping too.